Alongside the new iPhone 5, Apple has also unveiled a completely revamped 2012 iPod touch at today’s media event, sporting a super-thin chassis with a 4-inch 1136 x 640 widescreen Retina display, a faster A5 processor, a 5 Megapixel iSight camera with LED flash and Panorama mode, a FaceTime HD camera, more powerful battery and the new Lightning dock connector. It will also come in five different colors. Details after the break! “It’s almost as thin as the nano, but it’s a touch!”, said Apple while introducing the all new 5th generation iPod touch. 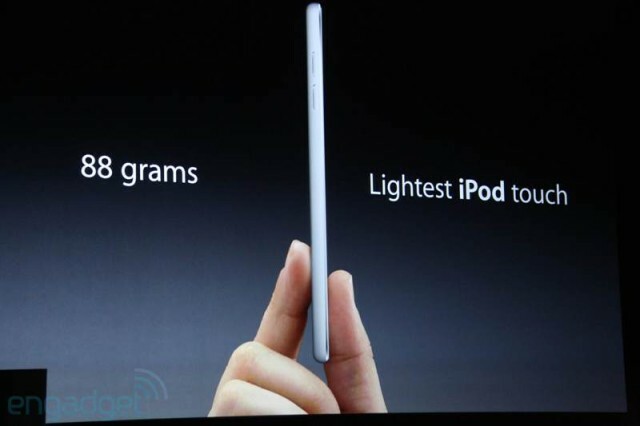 It is merely 6.1mm thick and weighs 88 grams, offering similar styling as before but slightly more squared back. 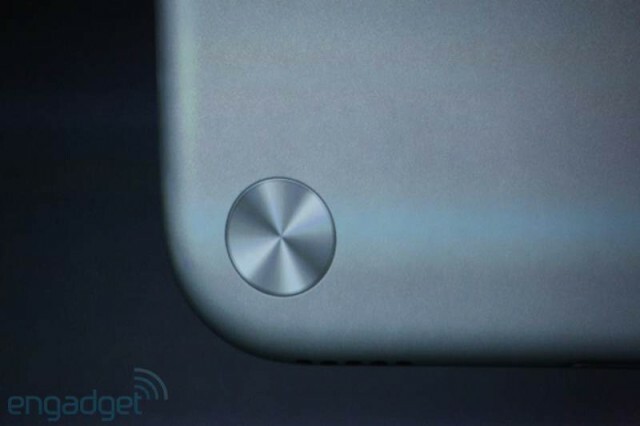 The back is made up of high quality anodized aluminum, so no more worries about chrome getting scratched up. 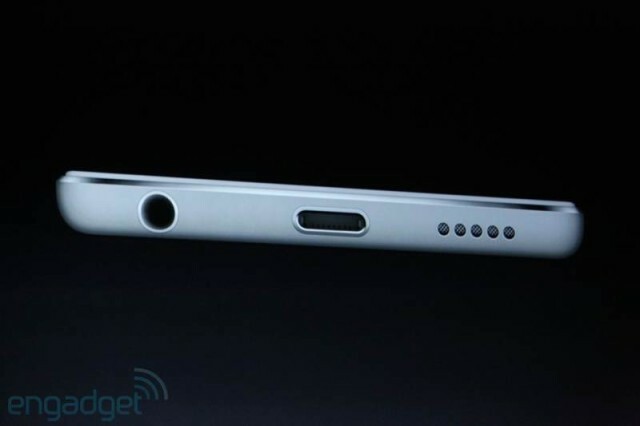 There’s a speaker on the bottom plus the Lightning connector and the headphone jack. 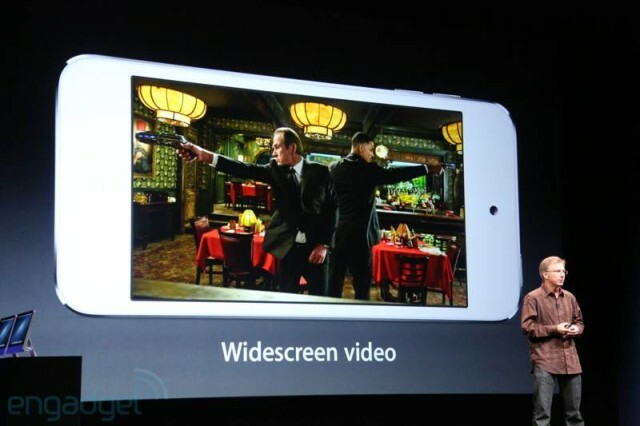 It also sports the same 4-inch 1136 x 640 widescreen Retina display as the iPhone 5. 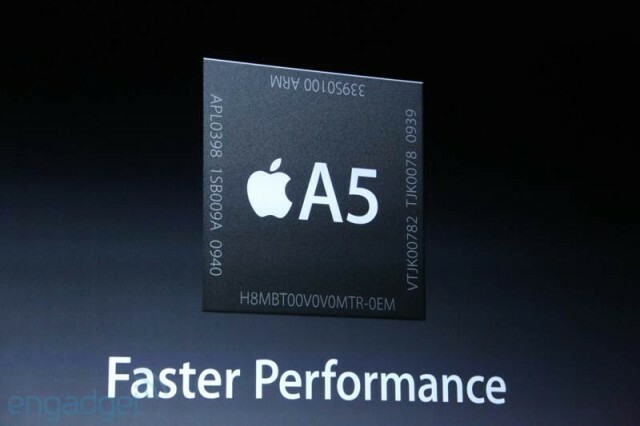 The new iPod touch packs the more powerful A5 processor, so it finally steps up to dual-core processing. That’s said to offer “7x faster” graphics than the old iPod touch. 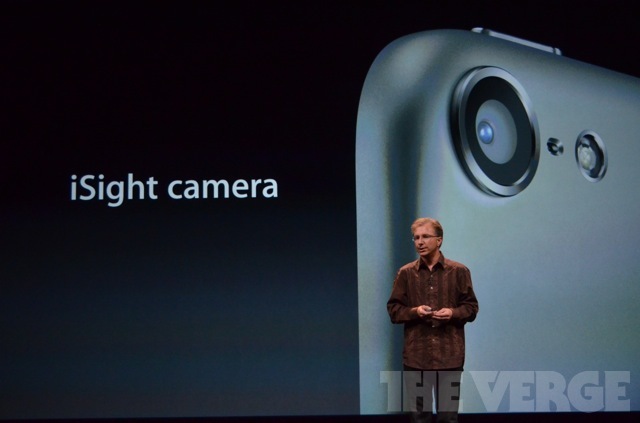 The 4-inch iPod touch comes with a 5-megapixel iSight camera. Backside illuminated, f/2.4, 5-element lens and that same sapphire crystal lens cover as the iPhone 5. It also supports 1080p video with image stabilization. 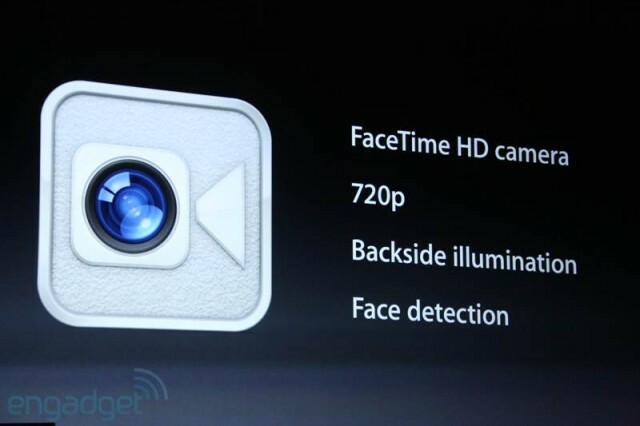 The front facing FaceTime camera supports 720p HD with backside illumination and face detection. 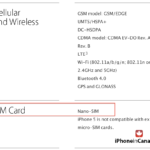 Like the iPhone 5, the new 4″ iPod touch camera also supports Panorama mode. 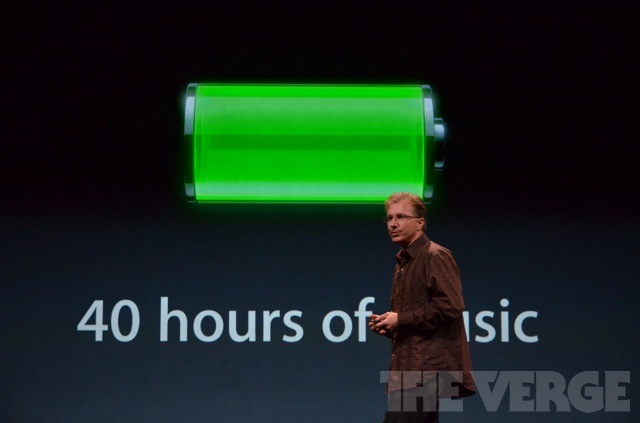 Battery performance has been improved with up to 40 hours of music on the new iPod touch. The rear of the new iPod touch also features a loop attachment at the bottom where you can attach a little wrist strap. Apple says it’s “for the added security when you’re taking pictures or just walking around town”. 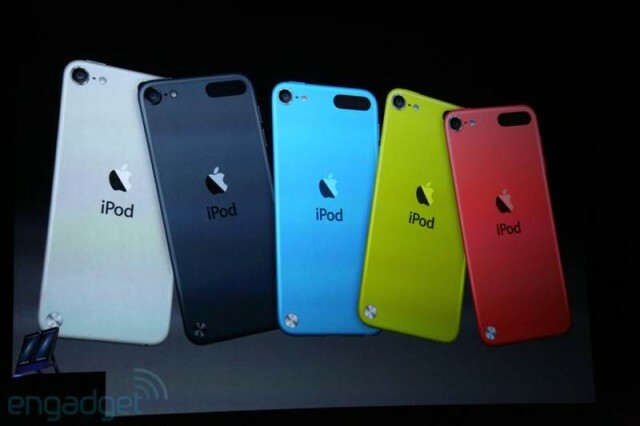 Best thing is, each iPod touch comes with its own loop — color coordinated. 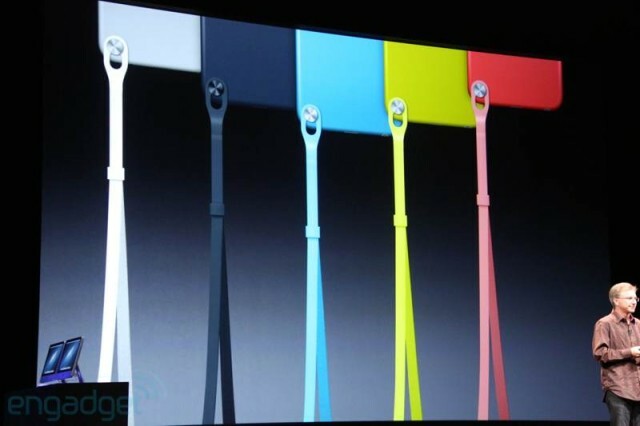 Five colors — raw aluminum, black, blue, yellow and red, with 32GB priced at $299 and 64GB at $399. 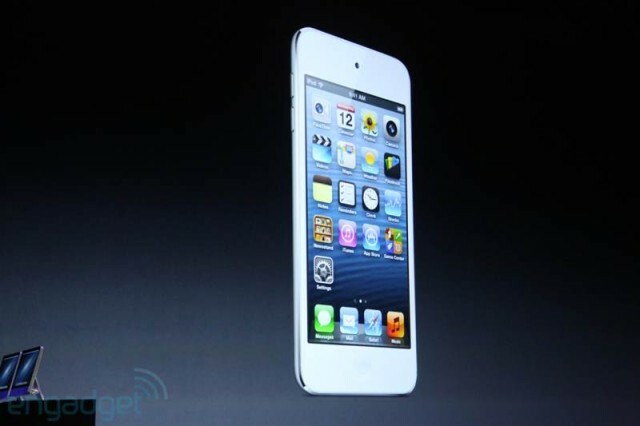 The new iPod touch will go on sale in October.